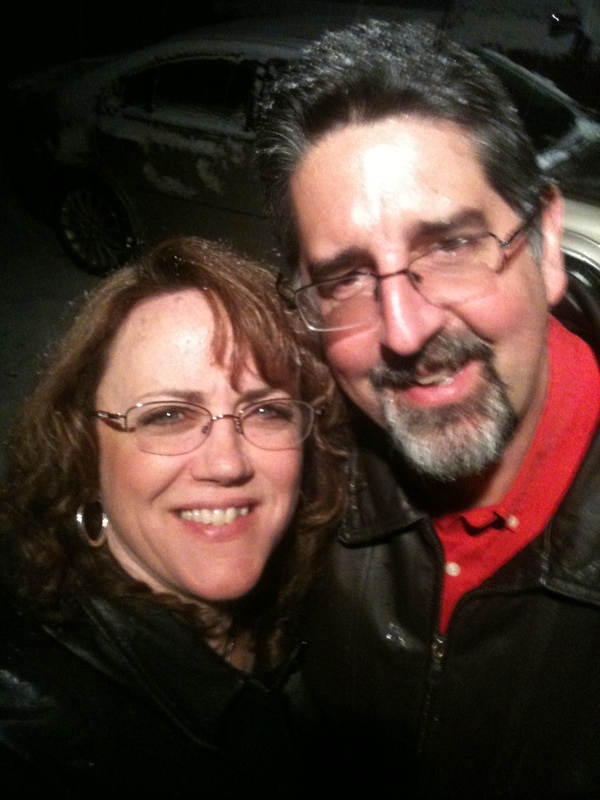 Thirty years ago today I said I do to a man I wasn't sure I loved the way a wife should love her husband. I am not even sure I knew what love was at that time. What I did know is that he was my friend and in the two years I had known him he had already supported me through so much. He had loved me during moments that many men would have walked away. Since that day I have learned a lot. I have learned about marriage, love and life as we have journeyed together. It hasn't always been perfect and yet it has been good. We have learned that we can argue and yet work things out in love. We have learned that there will be times we may feel like we want to give up but we would fight for one another, for our love and our family. Marriage is a covenant. A covenant not to be broken except by death. We choose to be committed to one another no matter what life may throw at us. We also understand that it is not just the two of us involved in the covenant but God is the administer of our covenant. He watches over us. Love is a choice. You only fall out of love because you choose to. It gets too hard, we stop trying, but love chooses to stay and work through the hard places. Love chooses to keep going even when you feel like giving up. You have to laugh. At times we must laugh hard and long. It helps put the day in perspective. God gave me my husband because God knew I would need to laugh. Keith is the only one who can make me laugh at almost anything, even when I am really stressed out. Even when I am upset with him. Neither of us are perfect. We each have areas of our heart and life that God needs to expose and work through in order to mold us into the image of Christ. Giving room to grow into the man and woman God has created us to be is important. Marriage is about growing. It’s a process of growth and maturity. A process that requires grace, patience and a willingness to walk in forgiveness. It’s growing in our relationship with God, with each other and within ourselves. We need to encourage and spur on growth in one another. Marriage is about friendship. Be willing to work at the friendship. Spend time together. Talk about everything, share your hopes, dreams, joys and sorrow. Be life long friends. Marriage takes hard work. It’s true, marriage isn't easy. You can just glide along hoping things will be fine. You can not just push everything under the rug praying it will work out. You need to keep dating your spouse even when schedules make it seem impossible. There is so much we've learned after 30 years, this is only a small list. How can one possibly list everything?I don’t want to sound as if it’s been easy, it hasn’t been. Anyone who has been married for any length of time knows it takes work, prayer and God. There is a book on my shelf that I have never read, it’s called Sacred Marriage by Gary Thomas. I am sure it’s an excellent book. When I first got it I opened it and read this sentence, “What if marriage is not to make you happy, but to make you holy?” I closed the book and put it on the shelf. It’s the best book I never read. That sentence in many ways has totally changed my thoughts on marriage. What if God intended marriage to make us holy? What better way to live a life of “iron sharpens iron” than within the marriage relationship? Maybe we come into marriage with the wrong expectations? We enter marriage thinking it is to make us happy, whole or so that we are loved. But what if it is more about learning to know God and to make us holy. It’s just a thought. I pray that we still have many more years ahead of us. I love this man, I love being married to him for better and for worse, in sickness and in health and for poor or rich. I pray we have more years to love and to grow.